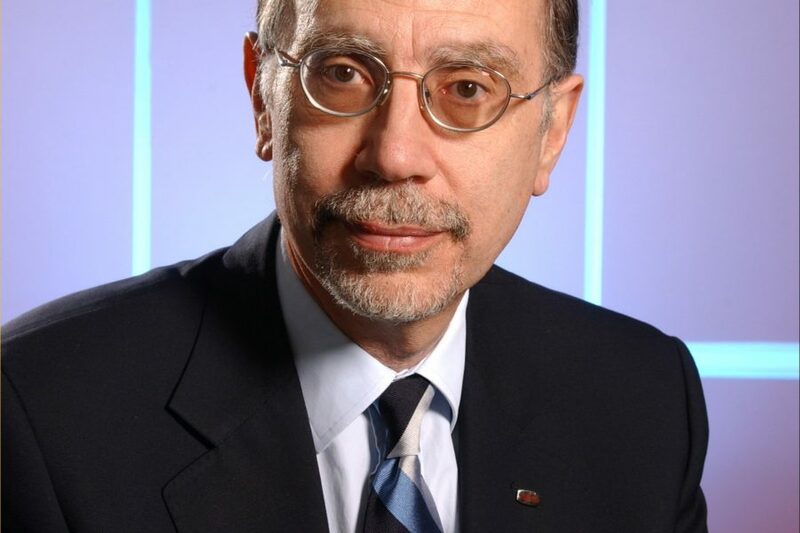 Richard Christou’s career in IT covered working for a telecommunications equipment supplier (STC), saving ICL in 2000, repositioning ICL as part a 100% owned subsidiary of Fujitsu, and running the global computer services arm of Fujitsu. He started as an in-house lawyer and ended as a Corporate Senior Executive Vice President. He saved ICL by focusing it on its core of IT services, particularly outsourcing; and bringing in a new business model which focused on customers, abandoning the old matrix structure. Today he spent time with Richard Sharpe talking about his life and career.